This list does not attempt to be definitive, as I am still making discoveries in this genre all the time. Fortunately, many of the novels are being regularly re-issued. Interestingly, there are also several excellent European noir novelists, such as Britain’s James Hadley Chase, whose No Orchids for Miss Blandish is a classic. In France, there are Jean-Patrick Manchette (Fatale) and Boris Vian (I Spit on Your Grave). It sounds a bit odd to talk about French noir literature and films, mainly because noir is a French word. Perhaps I should be talking about Obscurité Française. This afternoon, I watched a work of that master of French noir, Jean-Pierre Melville. His film Le Samouraï is a masterpiece, both in its spare visual style and its typical noir attributes. 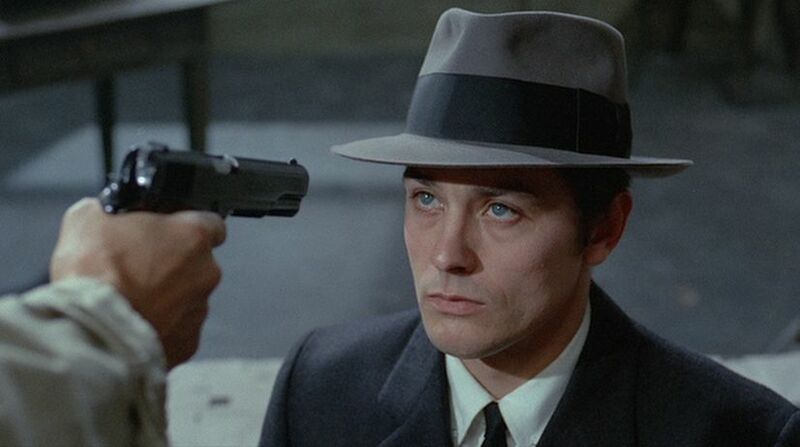 Alain Delon as Jef Costello, the hit man, is a pleasure to watch, as is François Périer, the police superintendent, who goes all out to arrest Jef based on his belief that his alibi would not hold up. Melville has made other excellent noir films as well, including Bob le Flambeur (1956) and Le Doulos (1963). But Le Samouraï is his best by far. In addition to noir films, the French are no strangers to noir fiction. Yesterday, I read Three to Kill (1976) by the late Jean-Patrick Manchette (1942-1995), who also wrote Fatale (1977) and Ivory Pearl (1996), the latter of which was unfinished. I am also interested in reading works by Boris Vian (1920-1959), author of I Spit On Your Graves (1946). 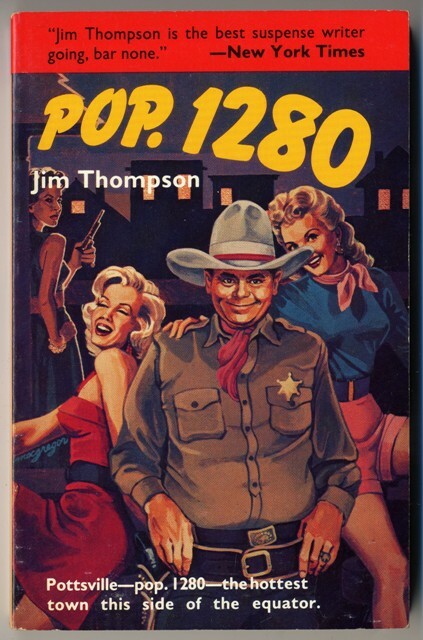 The United States has an embarrassment of riches in the genre, starting with Raymond Chandler and Dashiell Hammett, and continuing with David Goodis, Cornell Woolrich, James M. Cain, Mickey Spillane, Charles Willeford, Jim Thompson, Dorothy B. Hughes, Kenneth Fearing, W. R. Burnett, and a host of others. They are one of the joys of recent American literature which I have been taking advantage of during this long, hot summer. 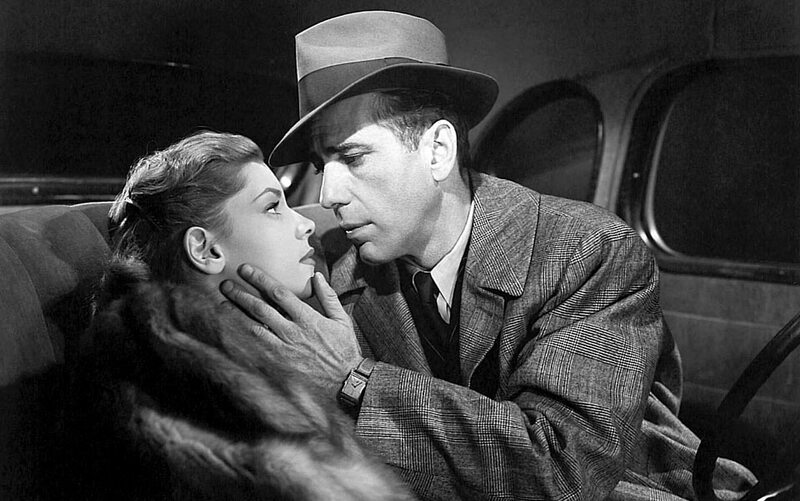 I’ve written before about American film noir, which includes many of my favorite films, such as The Big Sleep, High Sierra (1941), Double Indemnity (1944), and The Big Heat (1953)—not to mention several hundred other likely prospects. Today I would like to say a few words about the literary genre that spawned these films. Although it was not until 1945 that the French publishing house Gallimard introduced its Serie Noir editions that gave birth the the genre’s name, noir novels had been written for years. There was even an early noir film by D. W. Griffith entitled The Musketeers of Pig Alley (1913). Raymond Chandler: The Long Goodbye (1953), probably my favorite of all the noir writers. 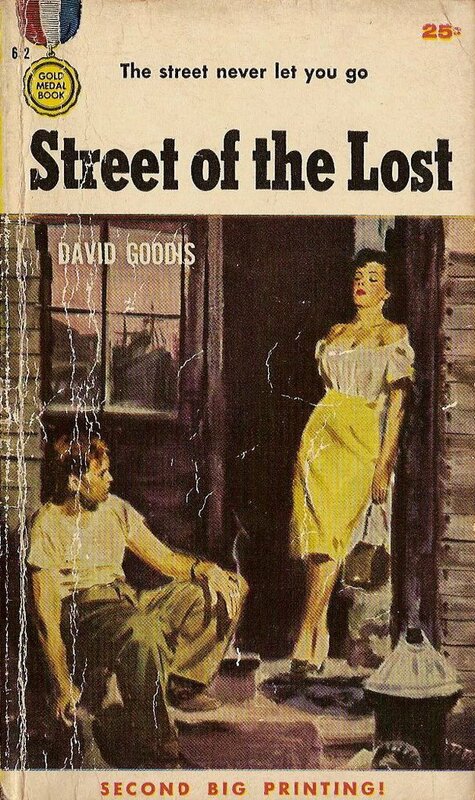 David Goodis: The Moon in the Gutter (1953), which I’m reading now. I think I’ll stop at thirteen writers—a most appropriate number for this list. Not coincidentally, all have been made into classic films, both in the U.S. and France. Without straining my mind too much, I could probably double the size of the list. What’s interesting is that this list includes women (Highsmith and Hughes) and one African-American (Himes). While none of the above names fit in with Beckett, Joyce, Faulkner, and the other literary heavyweights of the last hundred years, I would not be surprised if their works could be found on their night-stands. So many of the noir novels of the period were turned into classic films that I begin to think the whole genre is a mirror in which we as Americans see ourselves. Although the British are just as famous with their detective novels, it was an American who invented the genre with Edgar Allan Poe’s stories such as “The Gold Bug,” “The Purloined Letter,” and “The Murders in the Rue Morgue.” And while Arthur Conan Doyle, Agatha Christie, Josephine Tey, and countless others were practicing their craft in Britain, their American counterparts created works that were more urban, more mean, and more essentially American. Frankly, I came to the novels by way of the films. I was a collaborator (though in a minor way) with my friends Alain J. Silver and James Ursini in their genre-defining book Film Noir: The Encyclopedia published by Overlook Press. Other great resources are the same authors’ The Noir Style (also Overlook) and the Taschen Book entitled Film Noir. Both the novels and the films generally tend to be excellent and well worth your time.